Thank you to our 2013 VIP Starlight Walkers! 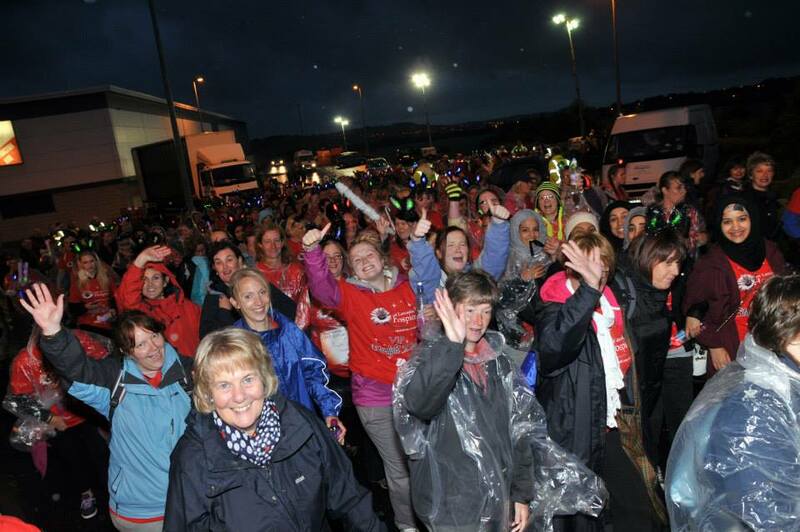 An amazing £47,750 was pledged at the VIP Starlight Walk 2013! Around 650 walkers came out in force to complete the 8 mile route, ignoring the rain and having a great time, whilst raising much needed funds to help care for our patients. We would like to thank everyone involved including The Bee Radio for hosting the outdoor stage, the Powerleague Soccerdome, marshals, volunteers, behind the scenes helpers, sponsors and of course all the ladies who took part. Have you spotted yourself in our gallery? Click here to have a look.